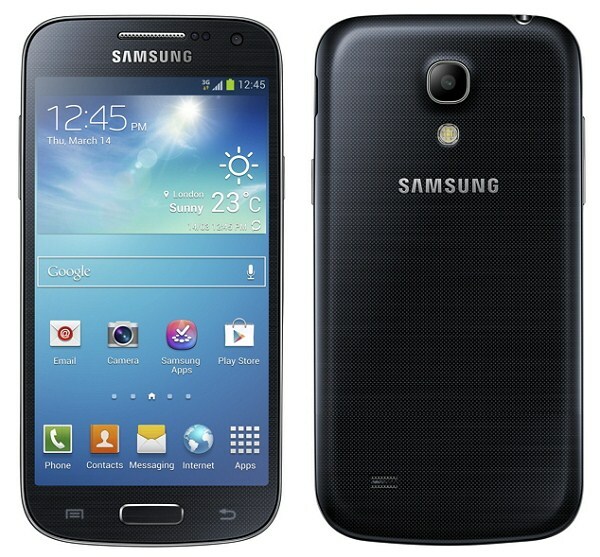 After the various rumors Samsung officially launched Galaxy S4 mini Android smartphone. The phone features 4.3-inch qHD Super AMOLED display with resolution of . The device powered by 1.7GHz dual core processor with 1GB RAM and runs on Android 4.2.2 Jelly Bean operating system. It comes with 8MP rear camera and 1.9MP front facing camera includes Sound & Shot feature that allows capture photos with sound and voice. The phone has 8GB internal memory and expandable up to 64GB with microSD card. The phone will be available in two different colors White Frost and Black Mist and different version like 4G LTE, or 3G HSPA＋ or 3G Dual SIM.